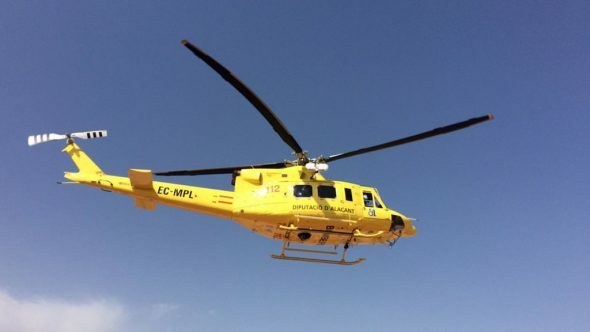 A woman of 26 years and French nationality has been rescued by the Alfa 1 helicopter from the Provincial Fire Brigade this Friday afternoon. 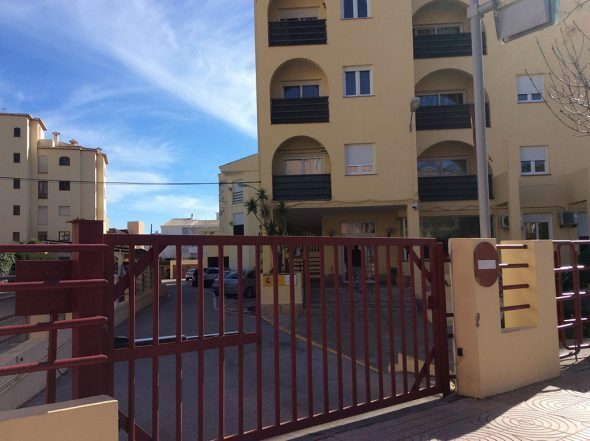 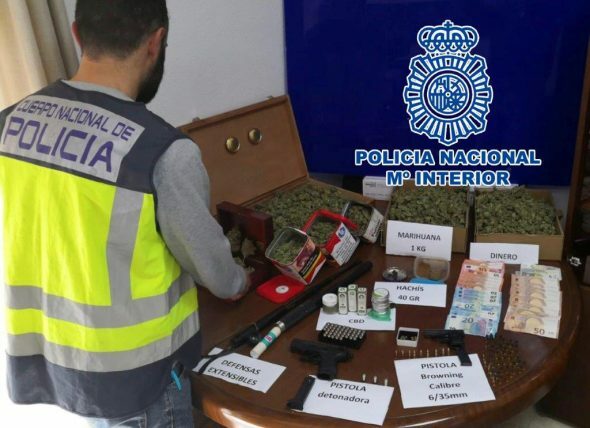 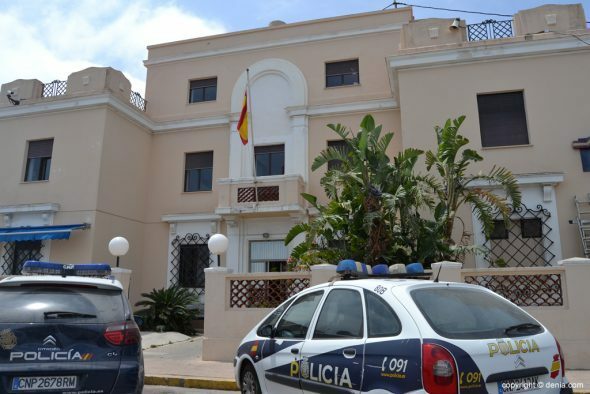 The woman, who is spending a vacation in Dénia, had gone accompanied by a man to practice cycling around the shooting range area when she has fallen off the bike around the 15: 33 hours. 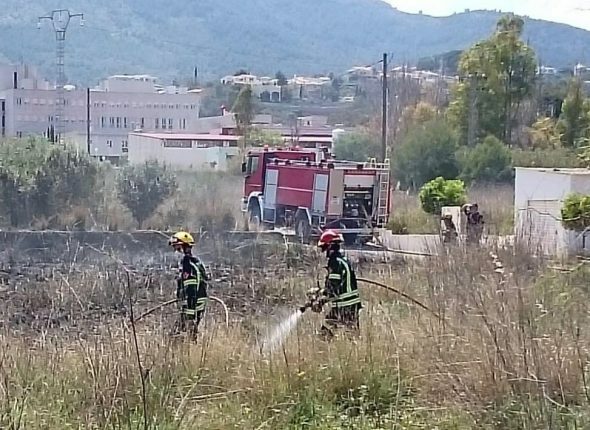 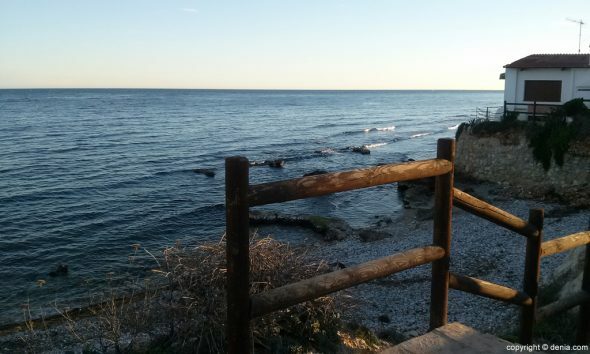 Members of the Dénia regional fire department and the helicopter have moved to the area, where they found that the woman had damage to her left knee. 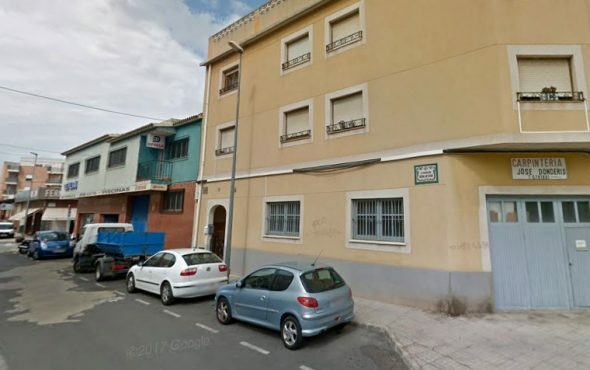 The Alfa 1 has transferred it to the Regional Park of Firemen of Dénia, where a vehicle of Basic Life Support (SVB) was waiting for it that has transferred it to the Hospital de Dénia. 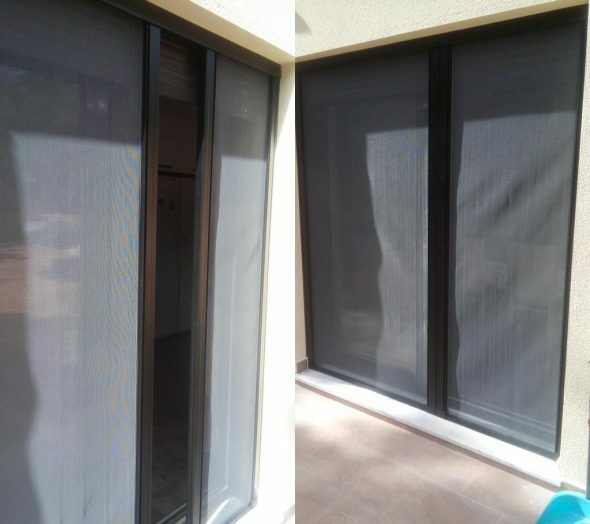 The rescue has finished to the 16: 24 hours. 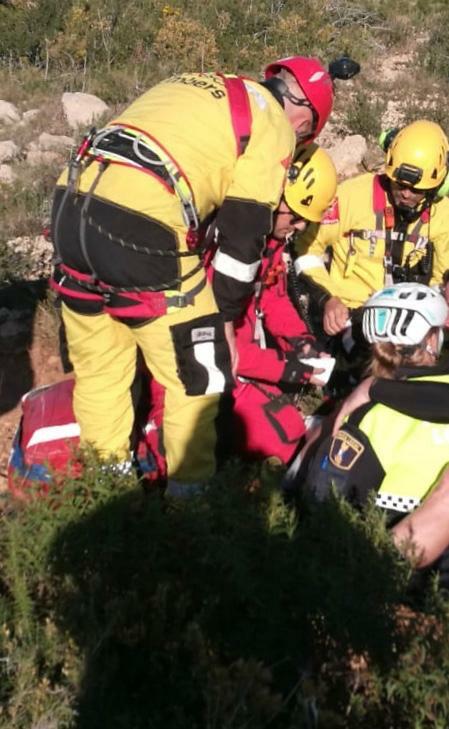 Comments on "Rescue a wounded woman by helicopter after falling off her bicycle on the Montgó"